 Here at DEOSA Wholefoods, we take sustainability seriously. So it’s only natural that we believe there’s no better way to give you premium organic foods, than in the finest ecological packaging. 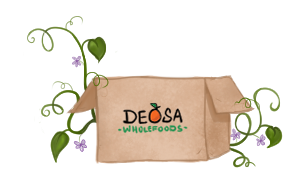 With our new DEOSA Wholefoods delivery boxes, we keep your food crisp and cool so that you can enjoy the freshest organic foods, knowing you’re supporting a brighter tomorrow for our planet. 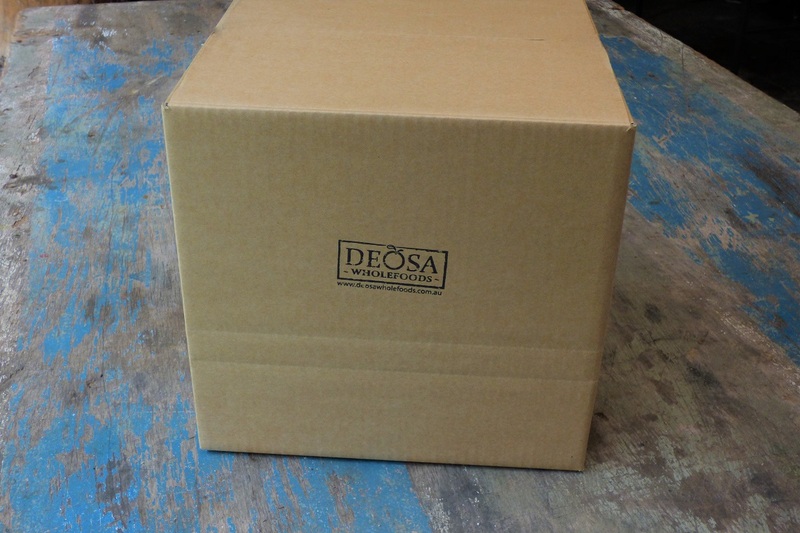 Our custom sized, cardboard boxes protect your order from the elements and are made from 50% recycled materials and are themselves, completely recyclable at the end of their life (please return to us to reuse). We now keep your food cool with recyclable and reusable ice packs, ensuring your cold foods stay crisp, fresh and full of nutrition for longer. 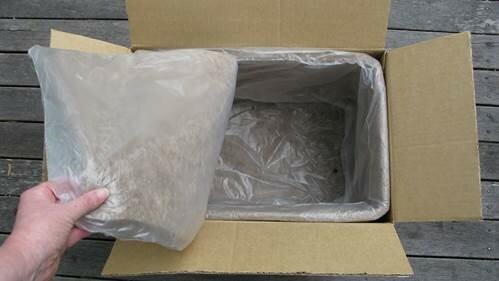 When in good condition, please return to us. At the end of their life, the gel inside is non-toxic and fully compostable and can be put in the garden or compost bin. The plastic outer is fully recyclable if put into your recycling bin. This innovative and exciting addition to our packing system is made from 100% natural, fully compostable, wool fibre that is felted and sealed within a recyclable, food grade film. The best natural insulator, this wool lining keeps your food cool and fresh and under 5 degrees for more than 24 hours – we’ve tested these claims ourselves with perfect results every time on the hottest of Summer days!! 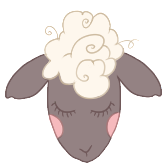 Assembled in Sydney, these linings reuse Australian waste wool and utilise the natural hygroscopic qualities of the wool fibre to absorb moisture, and allow your food to breathe. This ensures that your produce is crisp and full of nutrition on arrival at your door, without polluting the earth (please return to us to reuse). NO NEED FOR YOU TO BE HOME WHEN WE DELIVER! This sustainable and fully biodegradable boxing system, gives you the peace of mind that your food will arrive at your door so cool and fresh that you will think we just took it out of our cool room! As you might expect, these new packing materials come at a greater cost to us than the synthetic packaging we have previously used. Therefore, we need your help to enable us to keep this new system cost-effective and therefore available to you and the rest of our customers for many years to come. When you place your first order with us, you will be charged an “Eco box deposit” at checkout, which is fully refundable (within 2 business days) when you return the boxes to us. 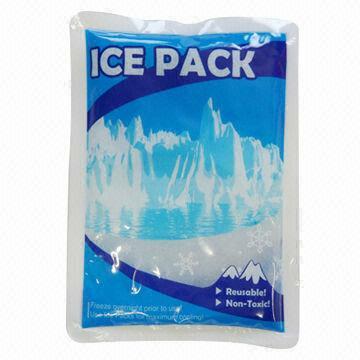 If you don’t order every week, we ask that you store these boxes, insulation and ice packs in a safe and sheltered place until we next deliver to you and pick them up. 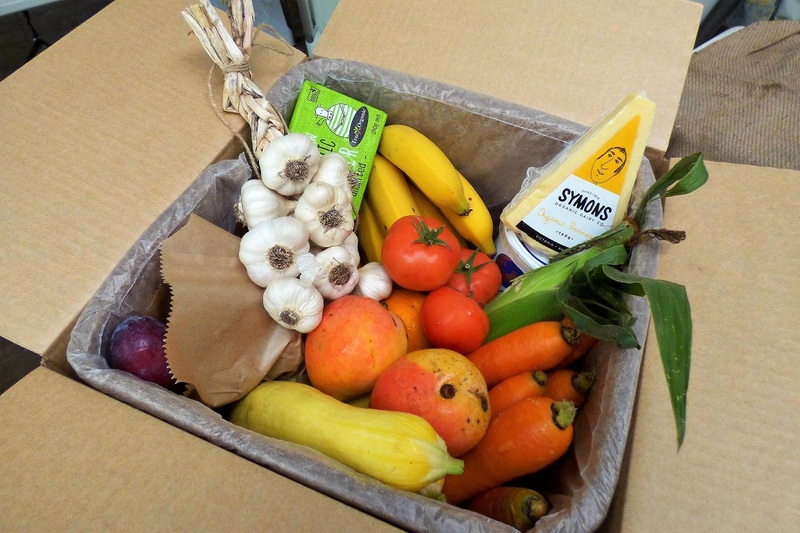 Together we can REUSE these high-quality products, saving waste and valuable resources and ensuring you get even fresher produce direct to your door!